AFS is a leader in renewable energy biomass systems. Located in Pennsylvania, we provide turnkey design/build energy solutions for businesses across North America. Unparalleled experience and a long list of satisfied clients are the result of over 27 years of success combined with a passion for quality and service. All systems are fabricated at our facilities in Lemoyne, Pennsylvania and installed by our field installation teams. 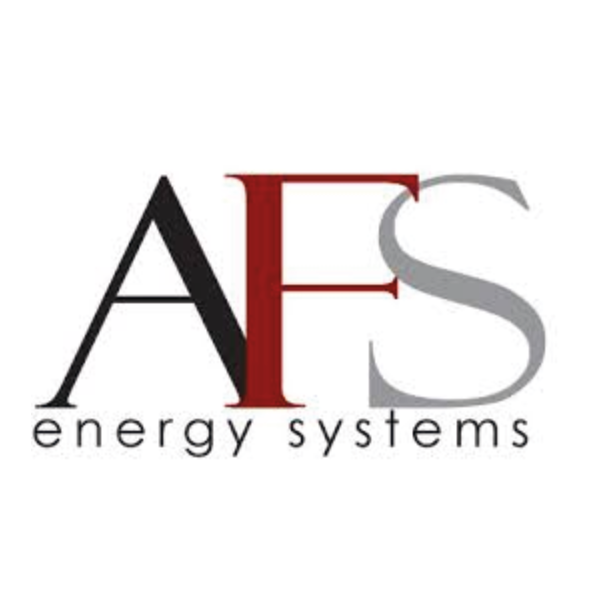 The AFS Energy systems team is large enough to handle any job, yet small enough to genuinely care and react quickly to specific requirements. Clients receive attention to every detail of their project from budgeting and planning through design, installation, training, start-up and ongoing support. AFS provides field-driven innovations and leading-edge technology that will make your project cost-effective and successful.